Home / Recent posts / How many hashtags? Do your research. Check and see what hashtags people are already using when talking about your brand, and capitalise on those. Also, make sure to check if your desired hashtag is already being used. If so, ask yourself if it’s still relevant to your brand. Partner with influencers. Influencer can help gain exposure and visibility for your hashtag. Over hashtag. One to two relevant hashtags per Tweet is enough. Remember: character count matters. Expect your brand slogan to translate to a hashtag. 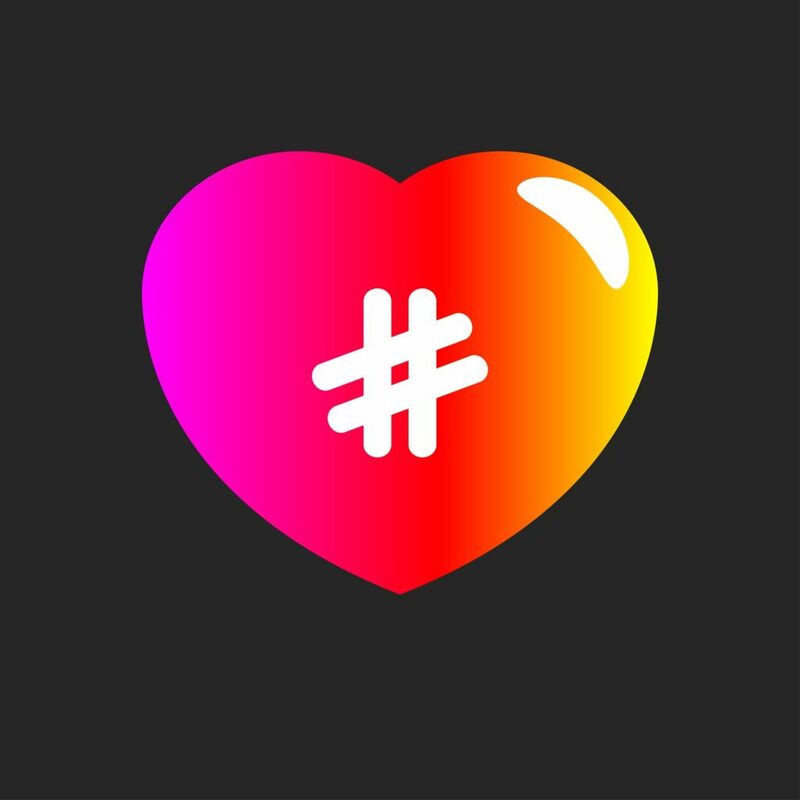 A hashtag is meant to be inclusive, shareable, and discoverable. If it doesn’t organically fit within a Tweet, it’ll feel forced and lose its intended purpose. Expect people to use your hashtag without a reason or incentive.The best hashtags have the ability to draw people in and invoke curiosity to explore and join in on the conversation. Neglect to educate on what it is and how to use it.Make sure you’re clearly communicating the hashtag and more importantly, why someone would want to include it in their own Tweet.